A graduate of Collegium Medicum at the Jagiellonian University in Kraków. 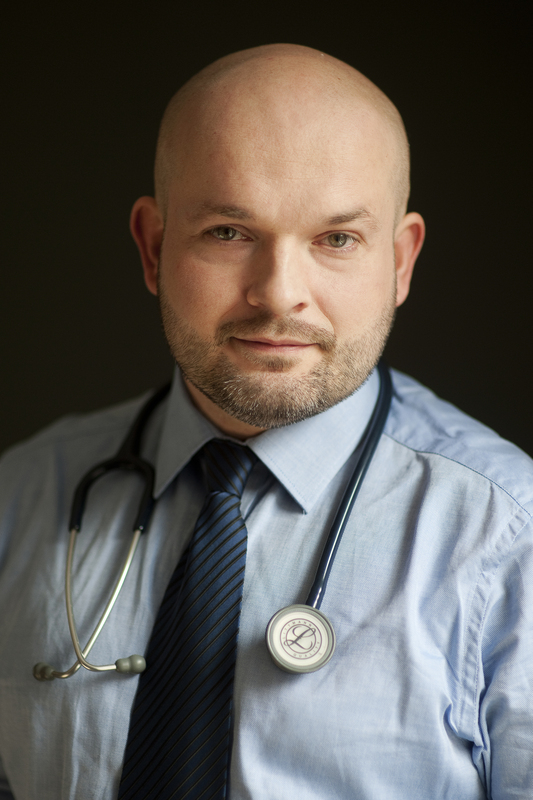 Between 2004-2008, during his PhD studies, dr Wojnar run trainings and classes for the Jagiellonian University students of the Faculty of Medicine, Medicine and Dentistry, Nursing and Obestrics. He participated in court-psychiatric evaluations in the Facility of Social Patology. Being a 2nd year student of the Medical Studies, he was expanding his knowledge by studying Psychology at the Faculty of Philosophy at the Jagiellonian University in Kraków. 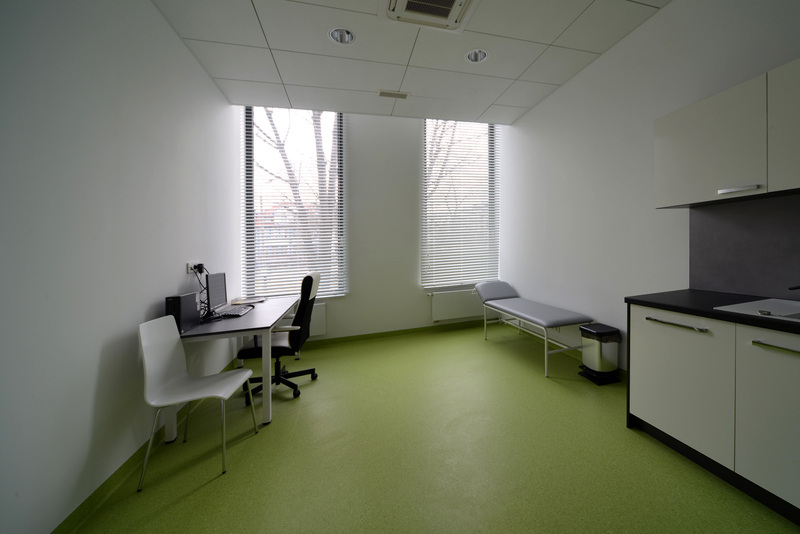 His many years of experience have been collected by working at numerous facilities across the Lesser Poland and Salesia regions (round-the-clock clinics and wards, rehab and neurotic wards, day units, outpatients, etc.). Thanks to this, in his medical practice, he deals with the diagnosis and treatment of psychiatric disorders in adults in a hollistic and eclectic way, taking various schools and doctrines into consideration. 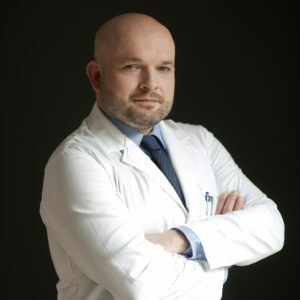 Systematic development of his qualifications and participating in conferences and trainings help dr Wojnar find optimal, evidence-based (EBM) diagnostic-therapeutic solutions, individually adjusted to every patient.